Research by MRes student Rebecca Dudley for the Cornwall Wildlife Trust has uncovered the first and only community of bottlenose dolphins to be identified in English waters. University of Plymouth academic Professor Camille Parmesan has been selected by the President of France Emmanuel Macron to receive funding as part of his “Make Our Planet Great Again” programme. Study by the Marine Biology and Ecology Research Centre suggests marine wildlife may be unwittingly contributing to the spread of microplastics which threatens them. Andy Phippen, Professor of Children and Technology, features in a column exploring how graphic subject matter should be tackled in modern-day blockbuster video games. Professor Richard Thompson is quoted in several articles following research showing that tiny bits of plastic are contaminating mussels from the European Arctic to China. Visiting Professor David Begg has called for the SNP-led council in Glasgow to consider implementing a range of radical ideas to cut pollution and convince people to abandon their cars. 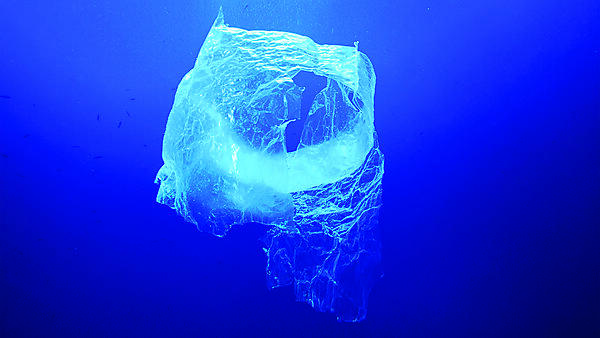 Dr Sabine Pahl, Associate Professor (Reader) in Psychology, urges scientists from different fields to work together to address the cause of the plastic pollution. She will start her new two-year role immediately, combining her presidency with working as foundation dean of Peninsula Dental School at the University of Plymouth. The University's Growth Acceleration and Investment Network (GAIN) is in the news after helping businesses to benefit from the South West Growth Fund, an £8.7m fund set to create 1,136 new jobs. A picture by PhD student Adam Rees earns an award from the British Ecological Society. CruiseBritain, the membership association which brings together the ports and service sector of the UK cruise industry, will welcome University graduate James Stangroom as the new chair.